London is amazing city and offers countless attractions. 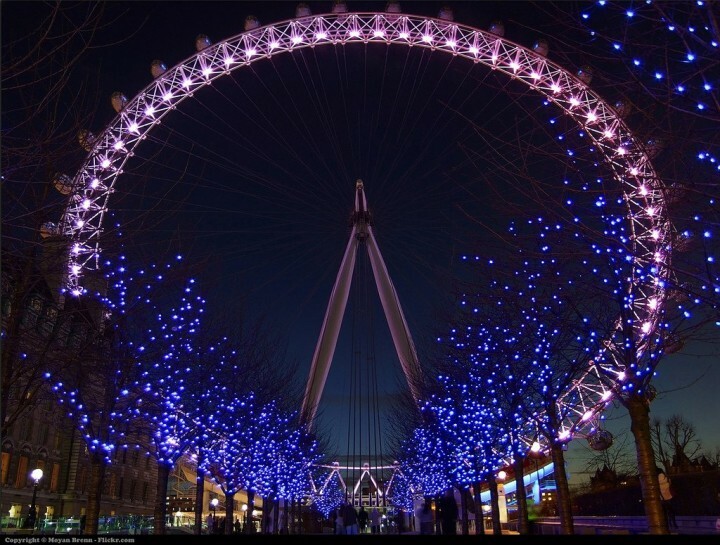 Who wouldn’t want to visit London and explore its streets, squares, sights, museums or galleries? 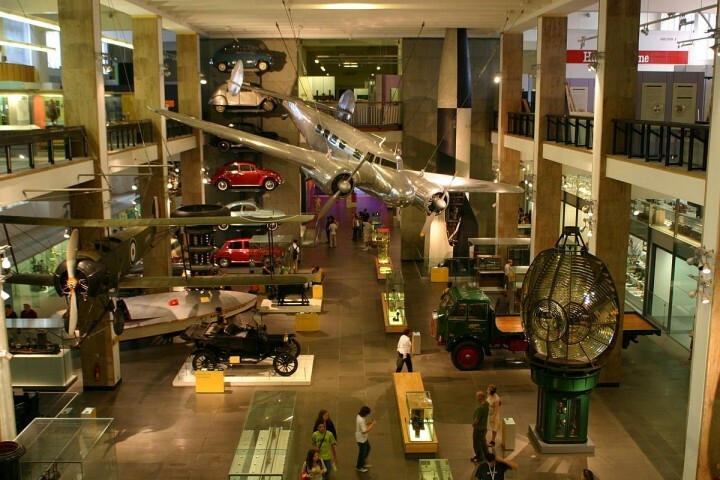 The capital of the United Kingdom has really a lot to offer not only to its first-time visitors but also to its returners. 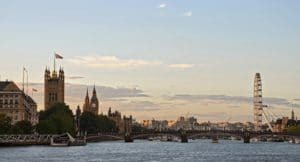 If you are planning a trip to London check this list of Things to do in London with some of its most beautiful places to visit in London including top sights and attractions, museums and galleries, parks and gardens so you won’t miss any of these during your London trip! Going to London ? You may need the London Pass to save money ! One of the world’s most famous buildings, the Tower of London has a lot to offer to its visitors. Its rich 900-year history of being a palace, prison, as well as a place for execution, will definitely make you have a tour of a lifetime. It is also a place where the British Crown Jewels are housed and even a UNESCO World Heritage Site. The most famous and most photogenic bridge in London, Tower Bridge spans the River Thames east of city center, near the Tower of London and the City. Its name got thanks to the Tower of London and two distinctive neo-Gothic towers that serve as the pillars. The easternmost bridge on the Thames is a world rarity. Not perhaps because it comes from the Victorian era and its construction lasted for eight years. But because of its unique structure allowing tall ships sailing through it. Westminster Bridge is a bridge over the River Thames connecting the districts of Lambeth and Westminster. It is one of the oldest bridges that span across the River Thames. You can enjoy beautiful views of the Palace of Westminster (Houses of Parliament), County Hall and the London Eye from this bridge. One of the London landmarks and typical symbols of London that can be found on the majority of London postcards is undoubtedly Gothic clock tower called Big Ben. It is part of the northeast wing of the Palace of Westminster, where Parliament sits. In fact, the tower’s official name is Elizabeth Tower and Big Ben is the name of its largest 14-ton bell. The Palace of Westminster (House of Parliament) is divided into two parts – Upper and Lower House. 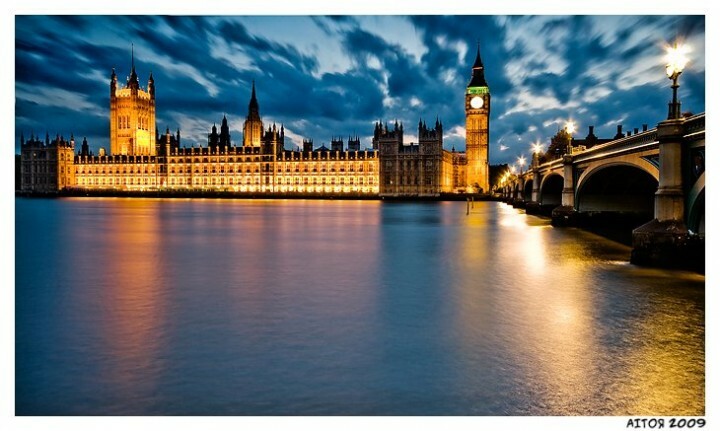 If you want to visit parliament in person, you must be ordered at least 3 months in advance. During the pretty sunny days, you can visit open space adjacent to Parliament which is widely used as a rest area. You can sit out on the green area and enjoy the beauty of London. 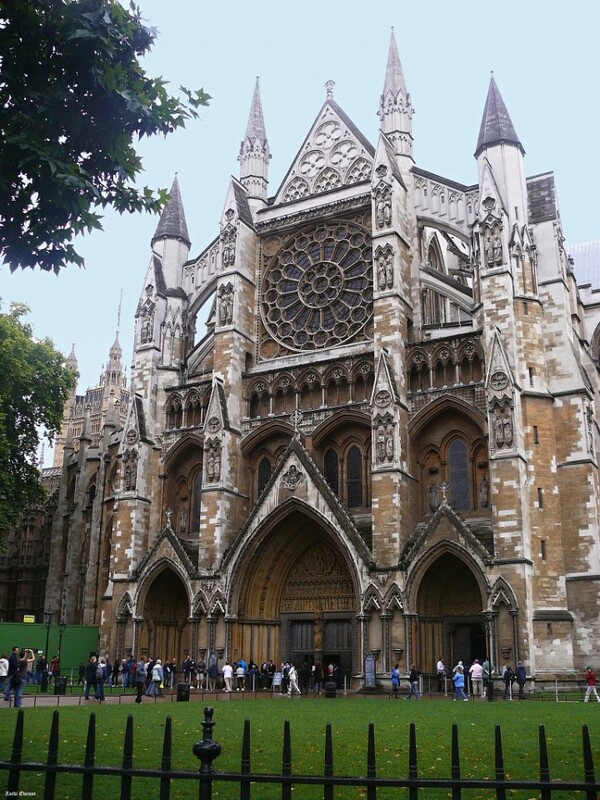 Westminster Abbey, also called The Collegiate Church of St Peter at Westminster has been since the 11th century, the final resting place of members of the royal family and a place where coronations and royal weddings still take place. This monument is ranked among the most beautiful buildings in London and includes elements of several different architectural styles. Trafalgar Square is a square in central London, built to commemorate the Battle of Trafalgar in 1805. 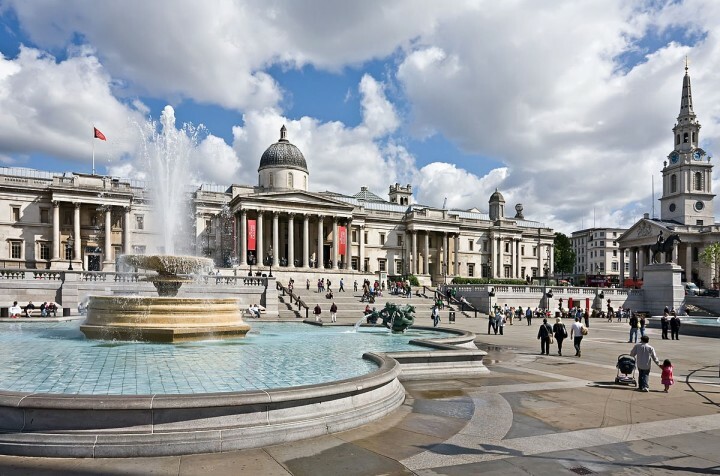 Trafalgar Square is located in the heart of London and in its immediate vicinity you can find Whitehall district, with Houses of Parliament, Buckingham Palace and Westminster Abbey. And if you’re wondering where all of London large demonstrations, New Year’s Eve celebrations are held and where you could find the main Christmas tree in London, then it is right here. 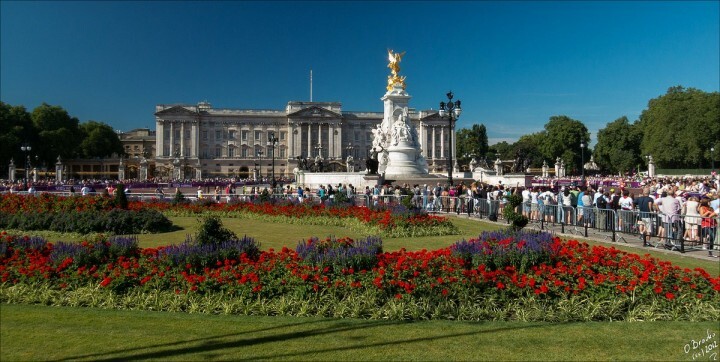 Buckingham Palace is currently the official London residence of the British Queen. It is one of the most important buildings in London and because of its historical significance has become one of the premier tourist attractions in the city. You can visit in August and September when the Queen is on holidays. 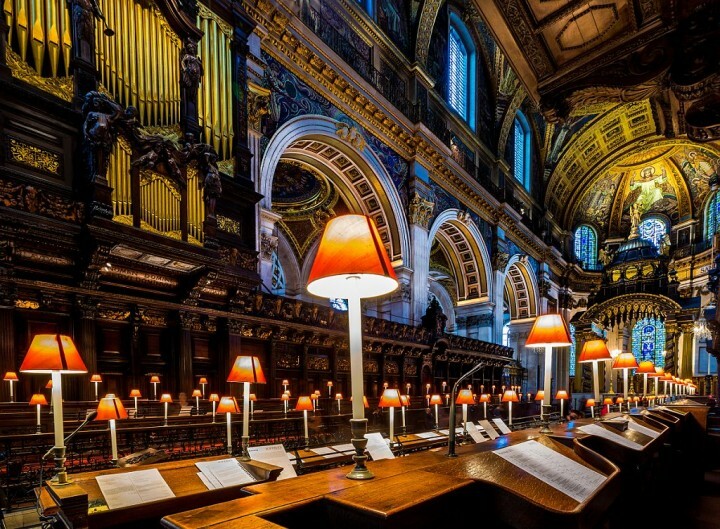 St Paul’s Cathedral is one of the major landmarks of London and has completely sovereign position among the church buildings here. It is the second highest religious building in the UK (just after Lincoln Cathedral), which unmistakable dome inherently belongs to the eastern part of the city skyline. 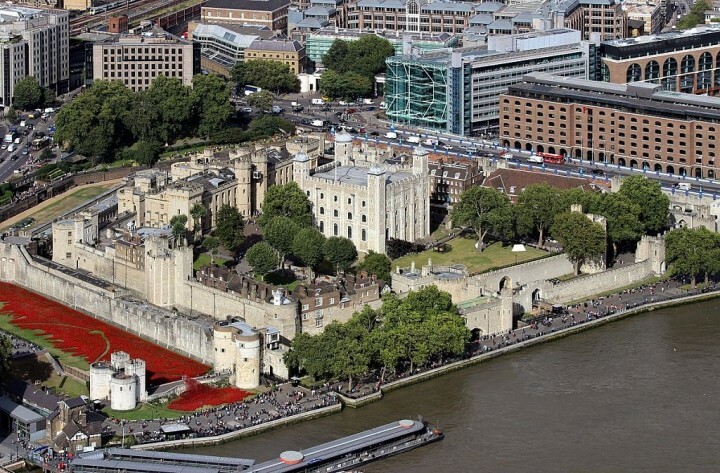 It is a symbol of resistance, patriotism and pride of London, which none of the visitors should miss. Piccadilly Circus is one of the busiest squares in London, adjacent to the main shopping and entertainment centers. The exclusive position in the heart of the London West End makes Piccadilly Circus an attractive tourist attraction. It was founded in the late 18th century by the architect Nash. Now it is also one of the main shopping areas. 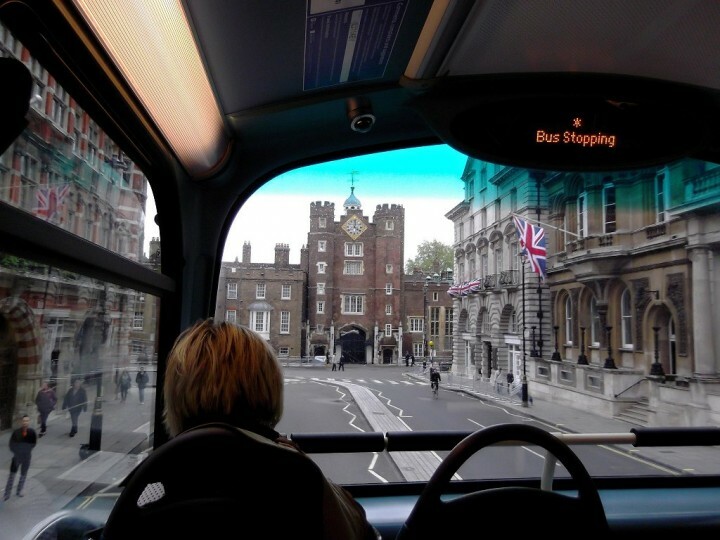 St James’s Palace can be found in the Pall Mall street near St. James’s Park. It is one of the oldest palaces in London, which was once a royal residence for over 300 years. It gained its name by St. James, the patron of the hospital, which originally stood here. 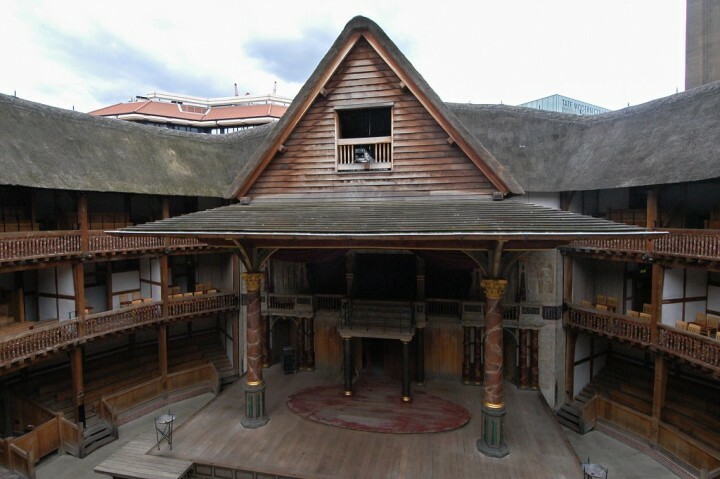 Shakespeare’s Globe Theatre is set in London Borough of Southwark. It is the theater in which the premieres of Shakespeare’s games were played. Every man probably knows his most famous pieces, such as Romeo and Juliet, Othello or A Midsummer Night’s Dream. Have you ever wished to jump into the fountain? 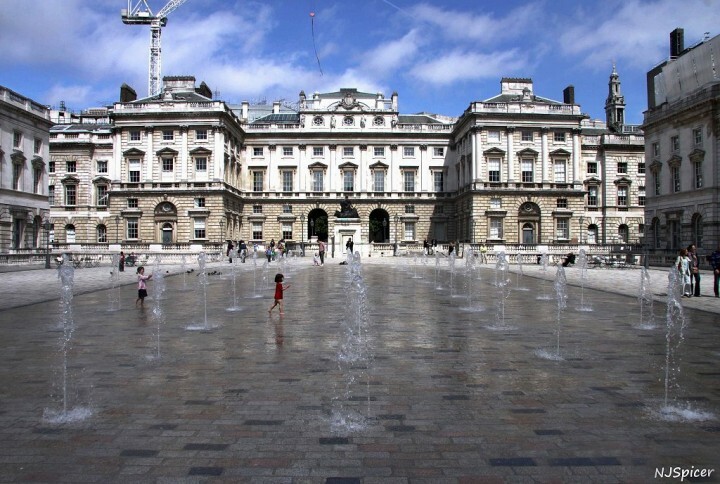 Somerset House offers such activity to you and your kids. It is situated in the heart of London and courtyard of this neoclassical building is full of fountains, where you can really jump in. 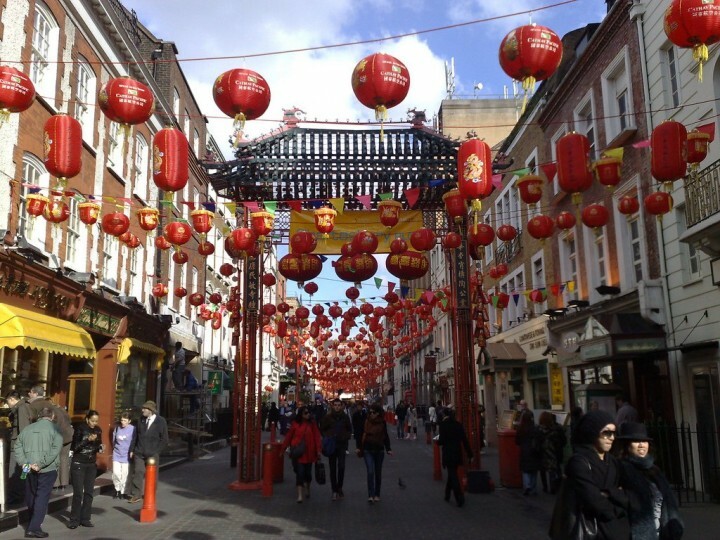 China Town is a place with a high concentration of Chinese and Asian restaurants, souvenir shops and Asian food with a unique atmosphere. Its main center is on Gerrard Street. The street names are written in Chinese and roofs of the phone booths resemble pagodas. Are you not afraid of heights? 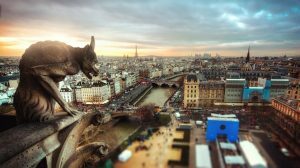 Do you enjoy going to high places for some sightseeing? The London Eye can be the perfect place to combine these. 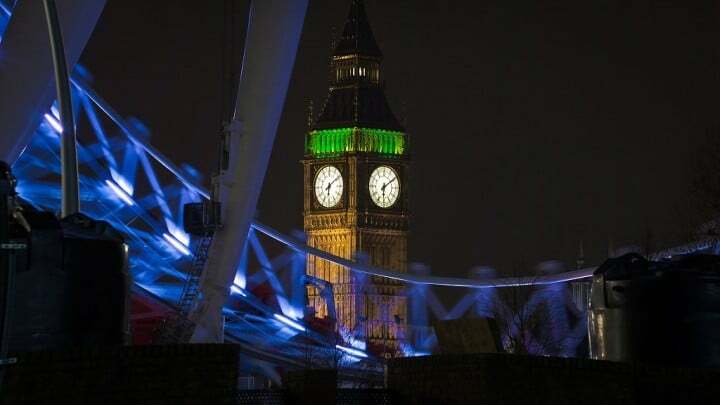 With its 32 capsules that can accommodate up to 25 people, you are sure to have a great experience, looking at the famous landmarks of London in just 30 minutes. If you like boats then London will not disappoint you either. 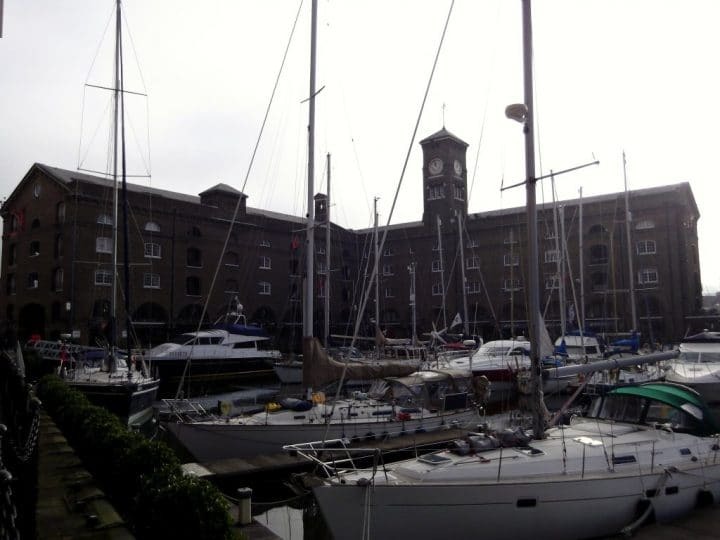 Amid the city, not far from the famous Tower Bridge, visit the hidden dock which bears the name St. Katharine’s Docks. Here you can see various types of yachts which give London a unique atmosphere. And if you are a really lucky person, you’ll see gold royal barge, Gloriana. 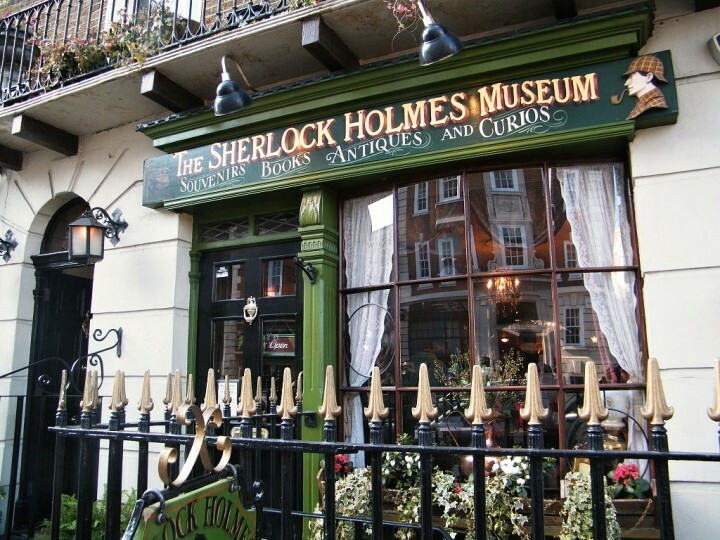 The famous detective Sherlock Holmes has its own museum in London – Sherlock Holmes Museum. In the house on Baker Street you can see how he lived. But do not be disappointed once you find out that Sherlock Holmes is just a fictional character created by Scottish author and physician Sir Arthur Conan Doyle. 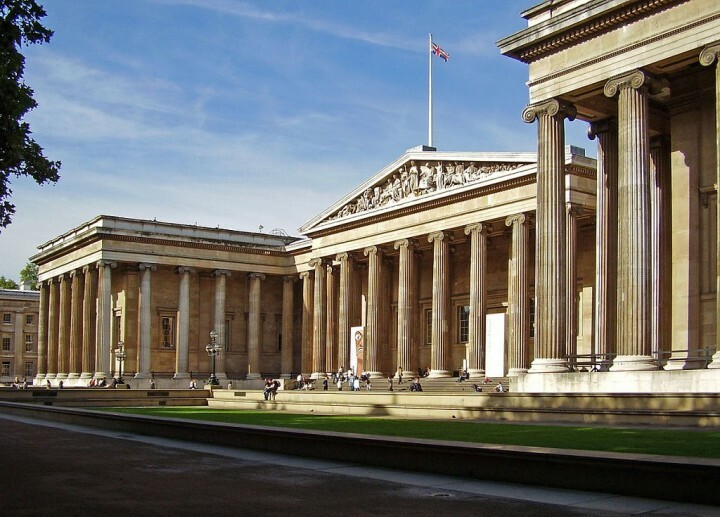 If you are someone that is fascinated by the works of man from the prehistoric to modern times, then you should definitely visit the British Museum. What to expect? It would include works of art with the Rosetta stone, Parthenon, and exhibits of the Egypt mummies. All of these are up for grabs for you to see on your visit to London. 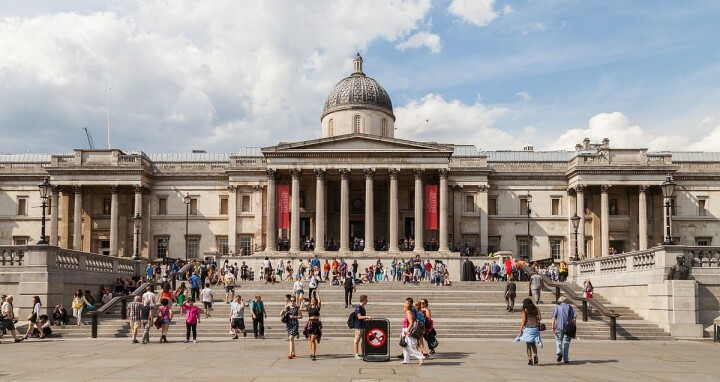 If you have the love for painting and would love to view some of the works of the world’s famous painters, then the National Gallery should be on top of your list of stops if you are to visit London. It will give you the chance to see Western European paintings that date back from the 13th century to 19th century. Are you a fan of seeing the remains of the world’s tallest animals that have walked around the earth? 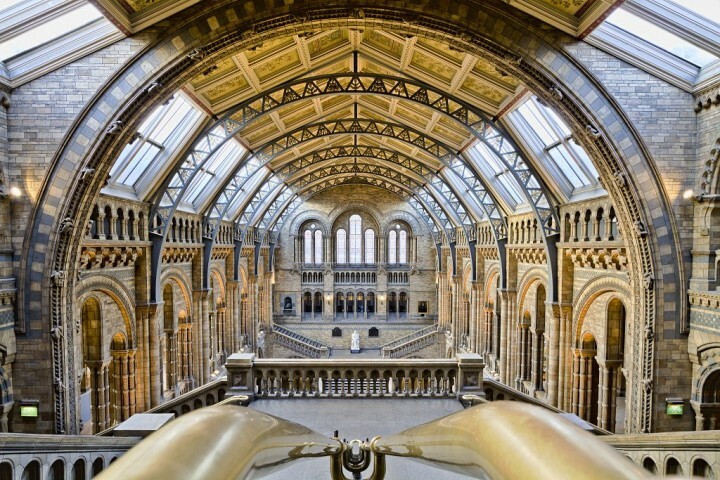 The Natural History Museum in London can bring you back in time by letting you see and learn about these animals in its wide collection of exhibits. 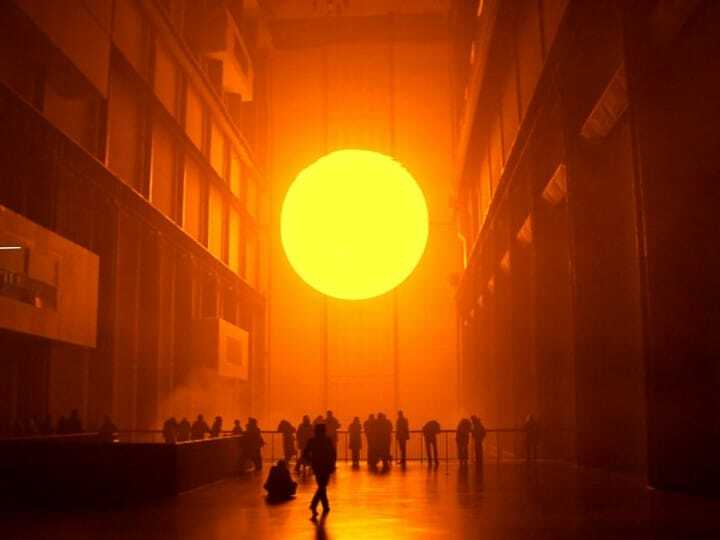 Housing a lot of modern and contemporary art works, the Tate Modern is a place to be loved by modern day artists. It also features restaurants that offer views that will definitely take your breath away. Do not be surprised of its appearance though, as Tate Modern used to be a major power plant in London. Needless to say, Science Museum is definitely for those who are a fan of science. The touch and experience feature of this museum will definitely bring a lot of enlightenment to a lot of scientific questions in your mind. 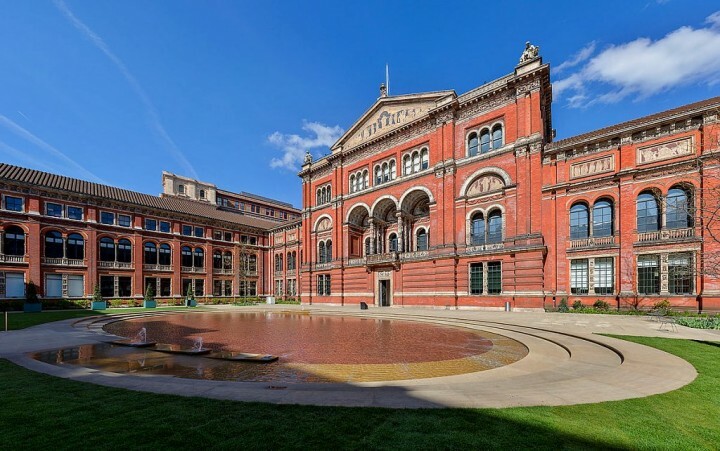 If you want to experience being an archeologist and gather some artifacts, then the Victoria and Albert Museum is the place that is worth visiting it. It has a collection of artifacts that are known to be thousands of years old. 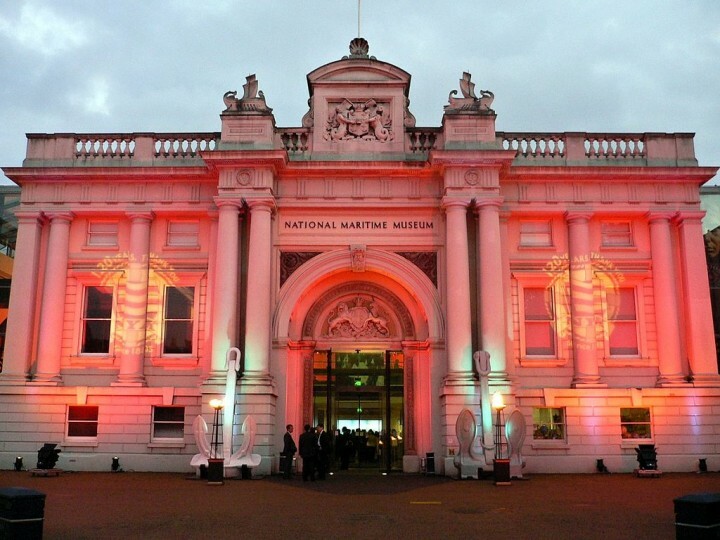 Royal Museums Greenwich offer a lot for visitors, such as being able to see the world’s largest maritime museum, a good view of Prime Meridian and many more. If your time allows it, you can visit this place in London for a whole lot of experience. 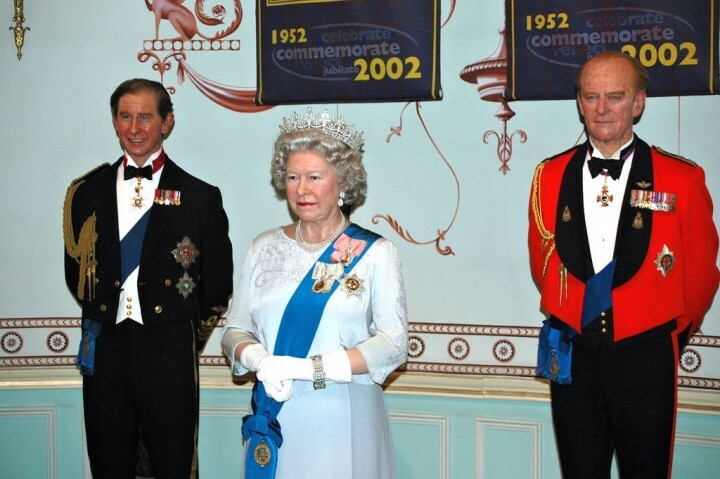 If you want to boast to your friends having the chance to take pictures with famous personalities, such as Bruce Willis, Charlie Chaplin, or Diana, Princess of Wales you can visit Madame Tussauds London where the replicas of personalities look real. You can fool your friends with your pictures taken at this place. Sea Life London Aquarium is one of the largest aquariums in Europe. 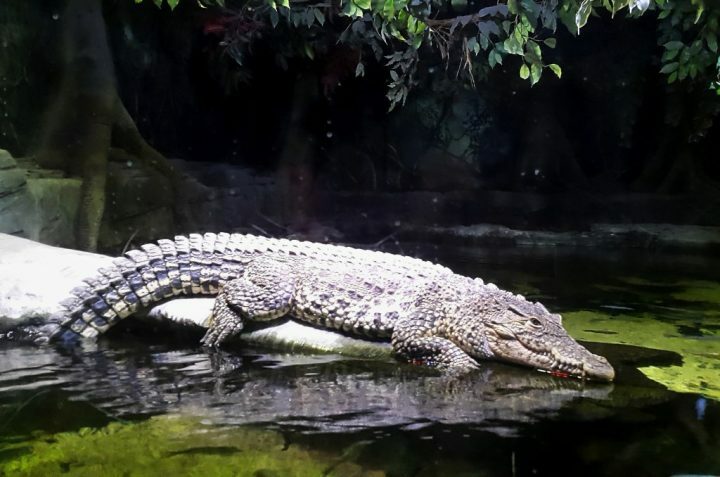 If you love the underwater world, make sure to visit this attraction. You will not regret it! The 50 tanks with about 2,000,000 liters of water is a home to 350 species of aquatic animals! The entire aquarium has three floors and is divided into 14 different zones. From freshwater, across the Atlantic and the Pacific Ocean, stunning coral reef or tropical rainforest areas. London is not only full of sights or museums but it is also a very green city, one of the greenest capitals in the world. 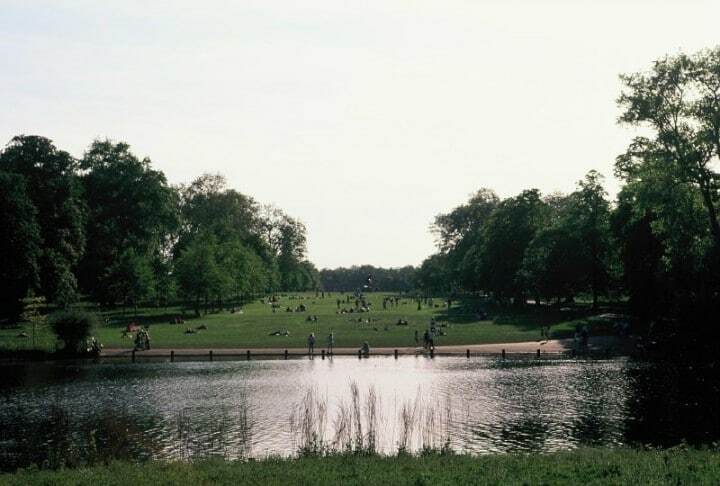 London’s parks offer millions of square meters of the green areas where many cultural events are held. Many of them have beautiful flower arrangements or are otherwise botanically interesting. The majority are well equipped for various sports activities. 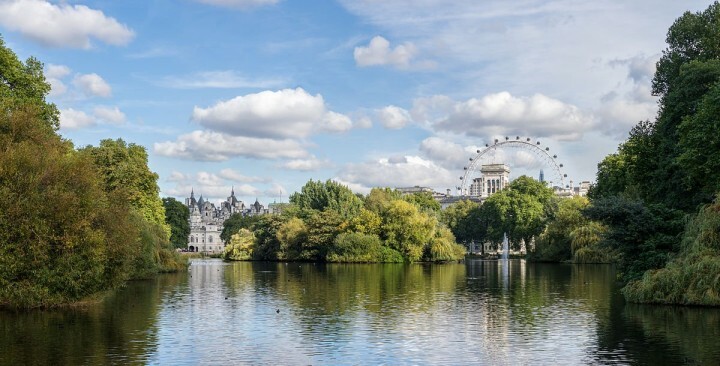 From the bridge, which spans the lake in St. James’s Park, you will certainly enjoy one of the best views of London. Park is located in front of Buckingham Palace and is surrounded by two other palaces (Houses of Parliament and St James’s Palace). The lake is home to many ducks, geese and pelicans as well. The park also held various festivities and events throughout the year. 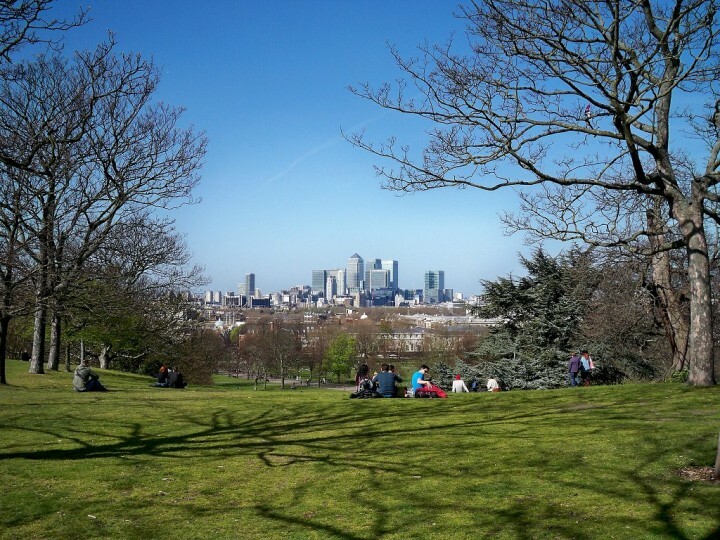 The park is spread over 140 hectares and is the largest London park. It is also known thanks to concerts and demonstrations. Visitors can rent a sunbed and there is also the Speaker’s Corner, with ongoing public debate. Special impression on you makes a wonderful fountain, built to resemble the memory of Princess Diana. There is also technical attraction, a ferry across the Serpentine Lake, which works on solar power. Kensington Gardens are adjacent to Hyde Park. 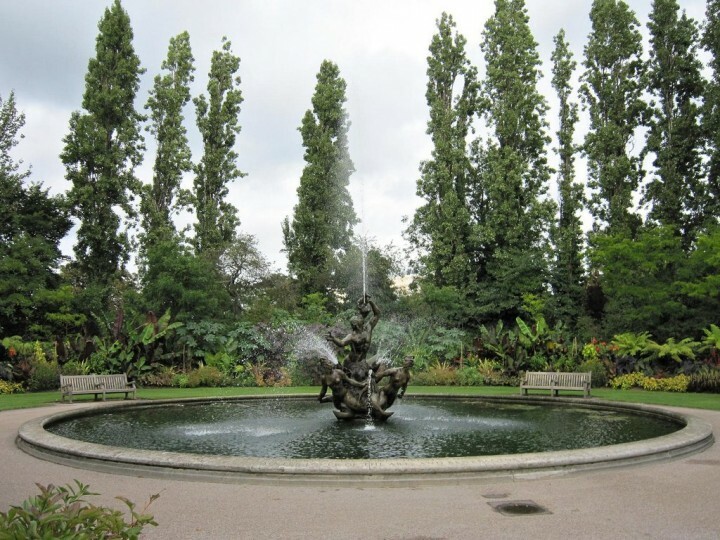 Among its main attractions are Italian Fountain Gardens and Albert Memorial. 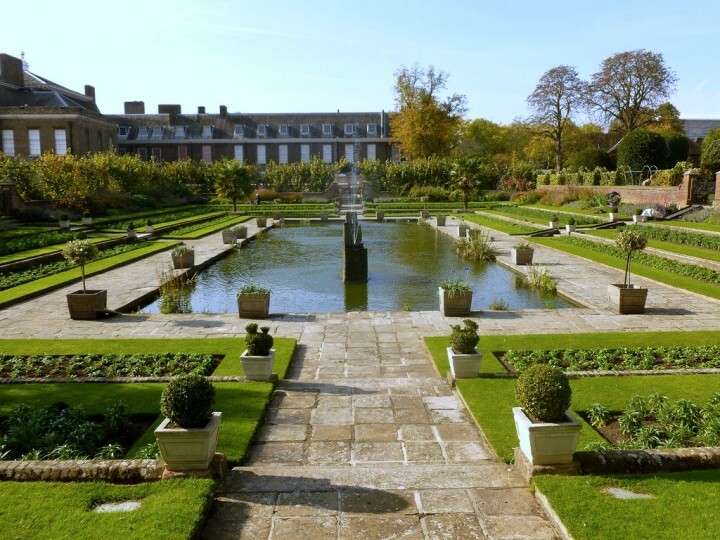 The park is a place of Kensington Palace with the famous statue of Peter Pan and The Diana, Princess of Wales Memorial Walk. Popular playground with large wooden pirate ship will be a great fun for your kids. You can find a real piece of typical English parks at Hampstead Heath. 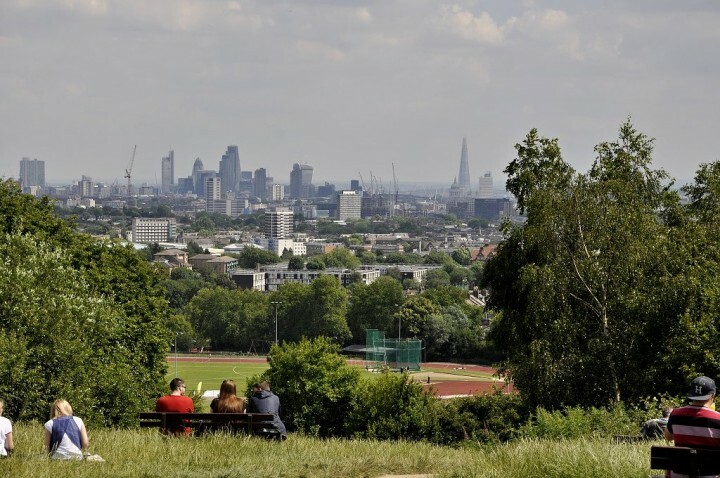 This park is less modified than other London parks offering meadows, forests and lakes, with statues, cafés and hiking trails. 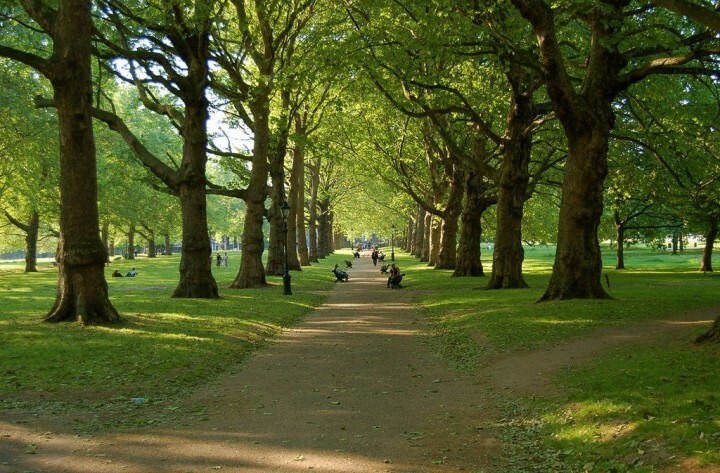 Just next to St. James’s Park you will find another famous park – Green Park. 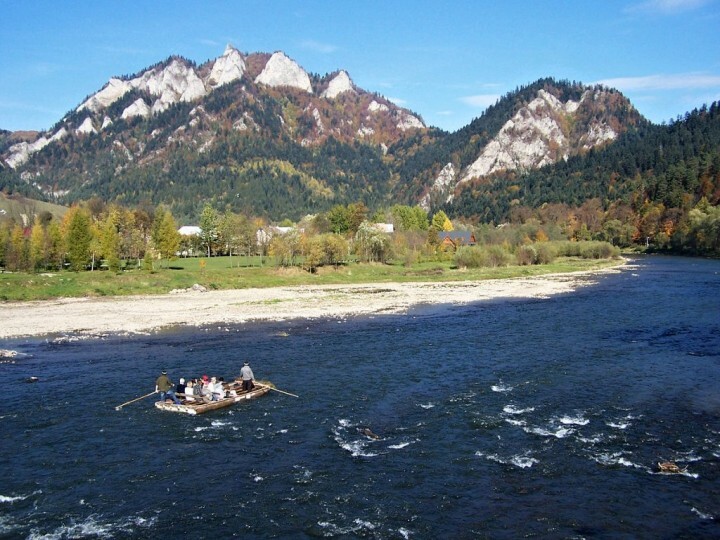 It is characterized by larger grassland and mature trees. It is ideal for summer picnics and sunbathing. The paths in the park are popular for jogging as well. Greenwich Park is the oldest royal park in London, and is listed among UNESCO World Cultural Heritage Sites. It contains several historic buildings and from the top of the park is the spectacular view. You can visit the Royal Observatory, National Maritime Museum or Queen’s House here. The park held many cultural events – jazz concerts, opera or theater performances and various children’s events. In 1811 the Prince Regent asked famous architect John Nash to design a new London park in a really great style. Regent’s Park now houses the Open Air Theatre, a beautiful rose garden, lake with islets, playground and several cafes and restaurants. Here you will also find London Zoo. The park has so many attractions that you likely spend the whole day here. The huge Richmond Park stretches over two thousand acres of varied terrain with forests, grasslands and river walks. 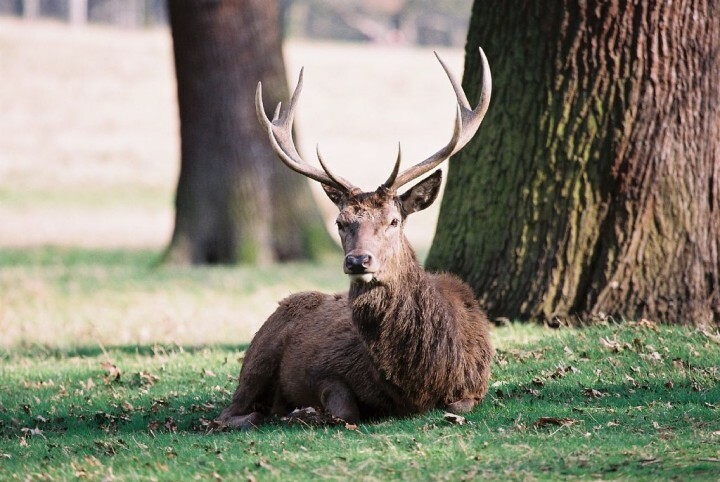 Originally the hunting grounds of King Charles I, Richmond Park is home to deer and other animals. The view from the top of the park is so overwhelming that it is even protected by law. The park also includes two public golf courses. 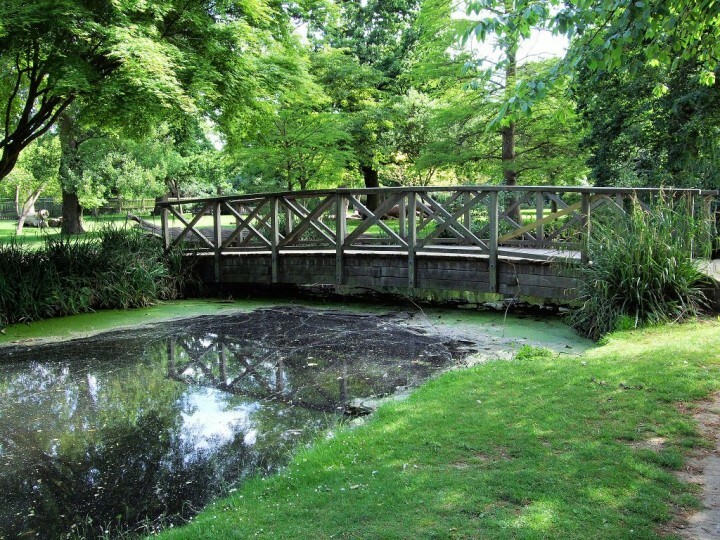 Bushy Park is the large park that has a bit of a rural character and is a home to more than 300 deer. It is a good place for sports activities. The history of the park is connected to Hampton Court Palace, located on the north side of the park. How to get to London ? To get to London, you can search on our partner’s website Skyscanner. If the cost of living in London is relatively high, this big city has at least two advantages: plane tickets are cheap to go there, but it is also easy to find a youth hostel or cheap hotel because of the strong competition. It remains to be seen which neighbourhood to live in… You can find an cheap hotel in London by searching on this hotel aggregator. 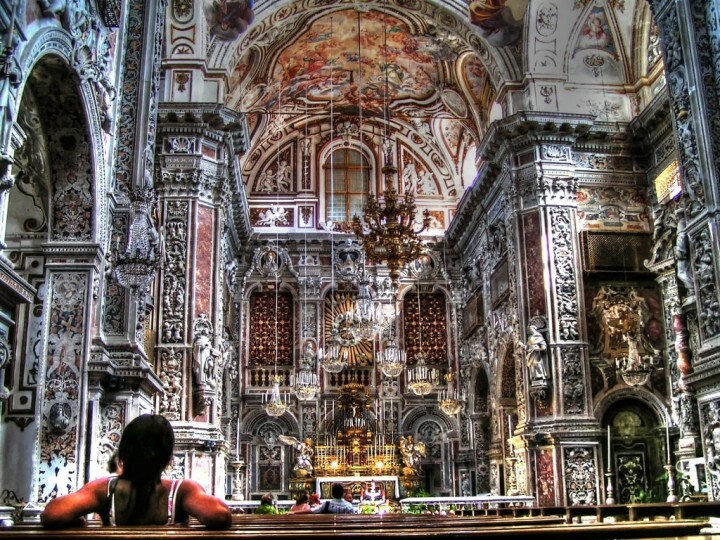 So many amazing places! I just blogged about my trip to London last summer. It was so good, but I must go back so I can see the rest of the places on this list!